After training on Kortholt for more than two years, Uxel Herum is turning into a powerful tuner. The leader of her adopted clan has a mission for her that, strangely enough, will not only test her skills as a tuner but a merchant as well. 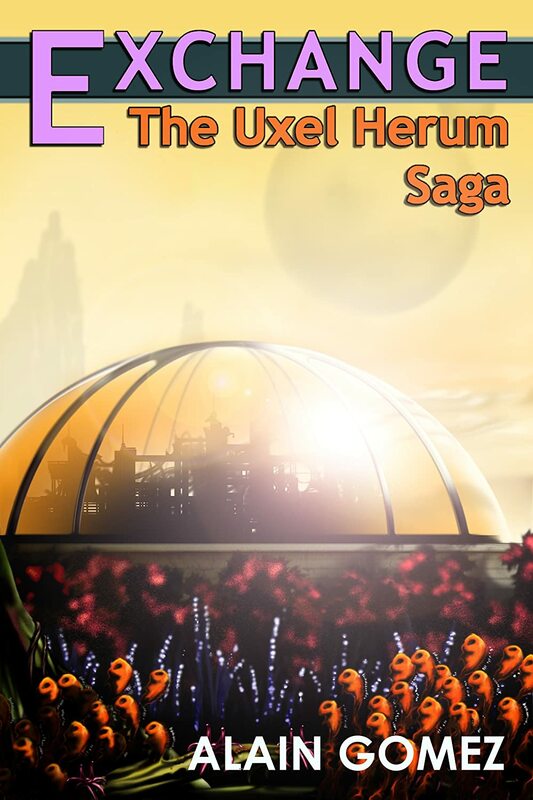 This young adult science fiction novelette is approximately 10,500 words.